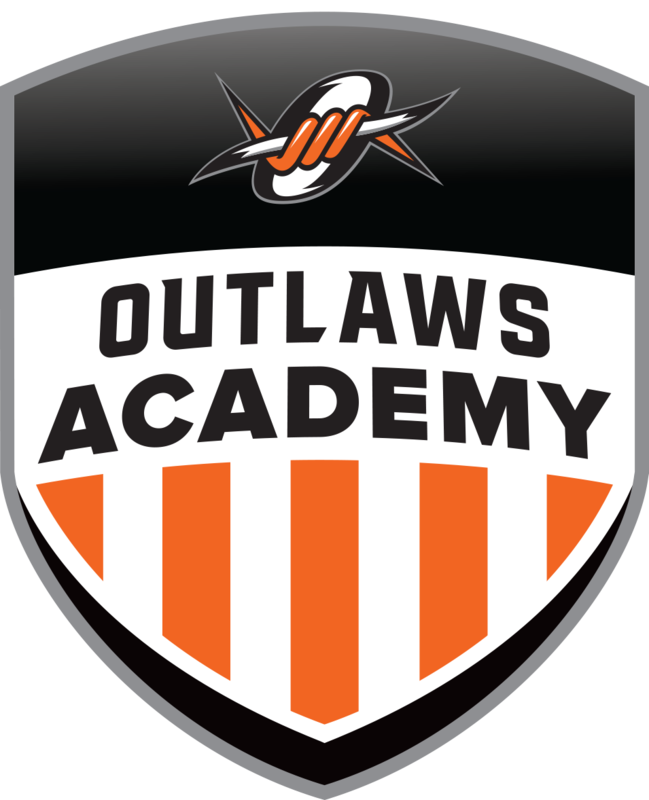 Throughout 2019, the Outlaws Lacrosse Academy will be hosting two tournaments. 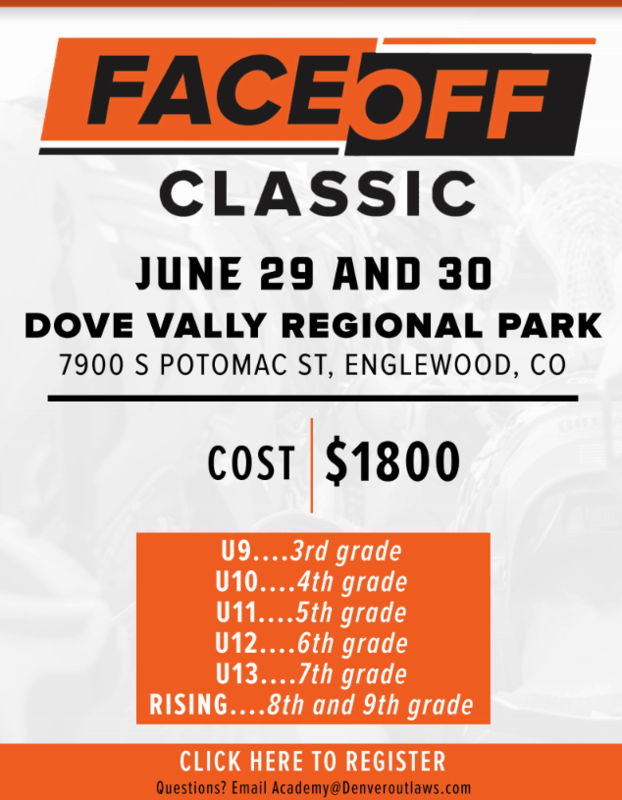 The 2019 Faceoff Classic will be held in Denver, CO (location TBD) on Saturday, June 29 and Sunday June 30. 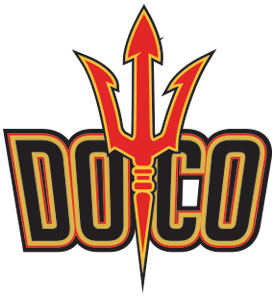 More details will be released in the coming months. 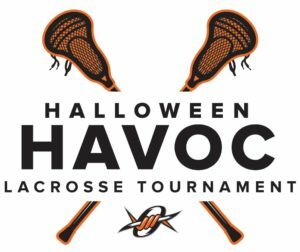 Join us on Saturday, October 5 and Sunday October 6 for the first annual Halloween Havoc Tournament. 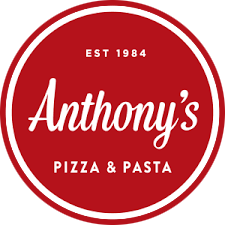 More details will be released Summer 2019.